Started from the bottom now we here! Well, she is in a class of her OWN. Philanthropist, educator, motivator, media tycoon, mogul, billionaire, visionary, and mother to millions across the globe teaching us to awaken our spirit and truly live that's to say the least. 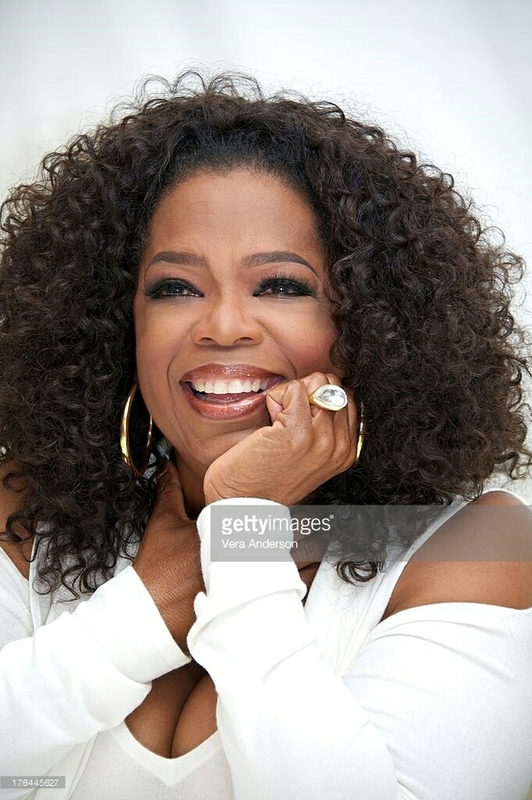 Celebrating week two of Black History month with a herstory maker is the one and only, my role model, game changer, representing the essence of living life purposefully, Oprah Winfrey. I'm so excited about this celebrity match up that I'm not matching her up at all. I'm going to use actual pictures from Oprah's homes. I was looking for rooms that represent her decor style of classical beauty. Okay, it's really called traditional style, but I couldn't find anything that exuberated luxury, while demonstrating an updated traditional design. Oprah's home is the perfect example. Fortunately, Oprah has pictures of her home on her site, pinterest, and articles online. Let's look at more pictures of Oprah and her well designed homes.